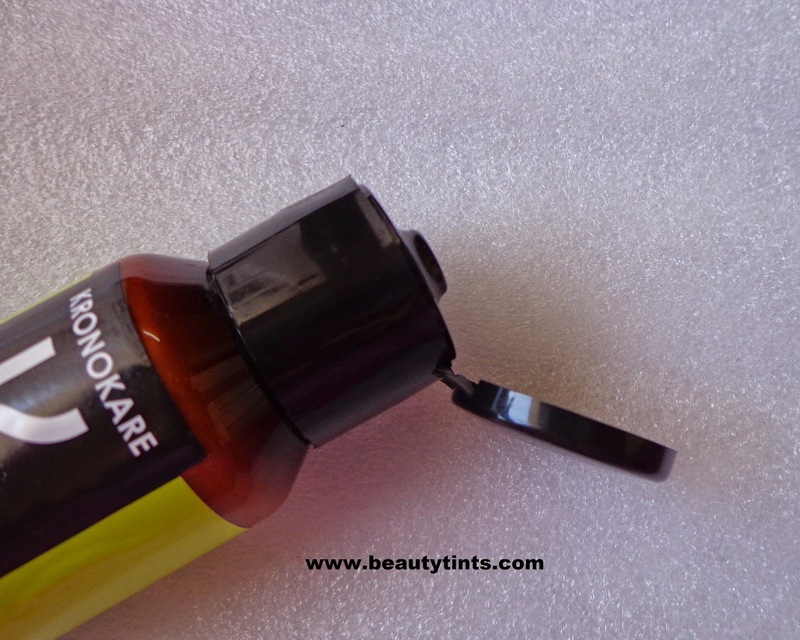 I am starting the Sample Series 4 from today.Like all the sample series,this series also consists of reviews of sample products.These are only brief reviews.Today I am reviewing Kronokare Mediterranean Citrus Nourish Now Body Lotion,though the bottle is of full size, I received it for free with 3 months Fab Bag subscription.So,I am including it in the sample series. Directions for use : Spread generously from head to toe,rejoice in the natural glow. Get rid of the yucky, feel lovely and lucky! Citrus works on cleansing from within, and on every inch, from toe to chin. The essential oils will hydrate and care, and with a scent so fresh, you'll think twice before you share. 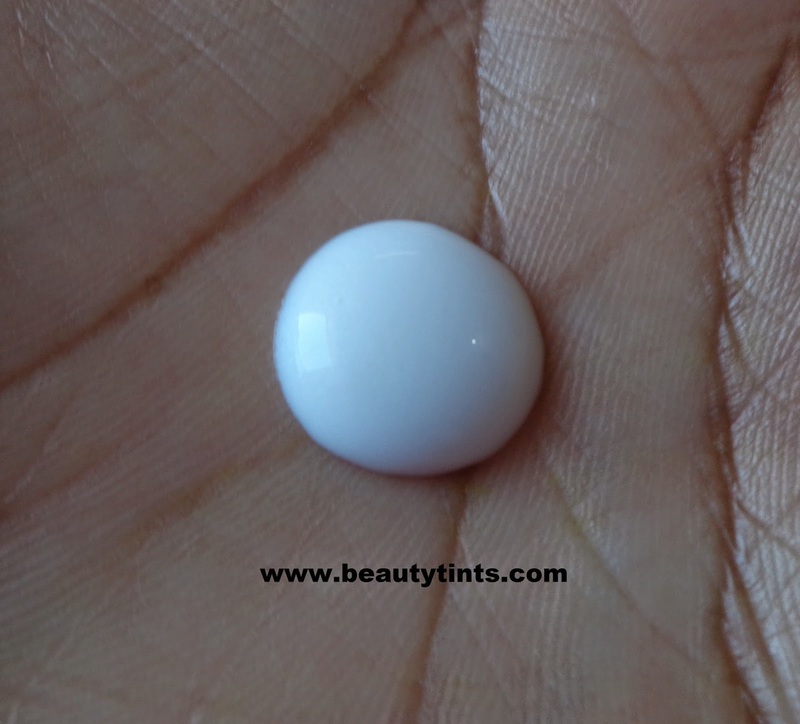 Ingredients : Citrus Bergamia, Citrus Sinensis, Citrus Paradiisi, Iso Propyl Maristate, Mineral Oil, Glycerine, Emulsifying Wax, Bees Wax, Imid Urea, 2-Phenoxyethanol, Methylchloroisothiaxolinone, Ethylene Diamin Tetra Acetic Acid, Color, Distilled water. 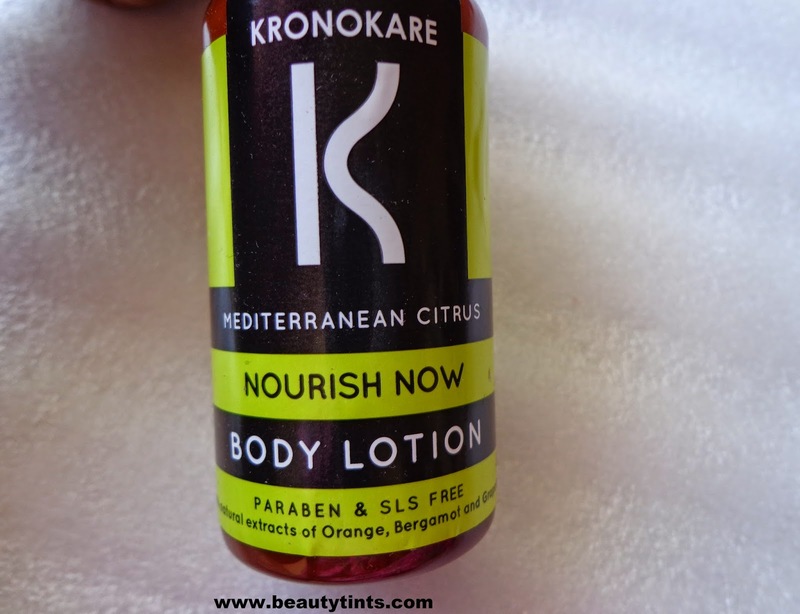 My View On the Product : This is my third body lotion from Kronokare,I have used their Carribean Ginger Body Lotion and lavender body lotion in the past and both are unique in their own way.This Mediterranean Citrus Body lotion is entirely different in the fragrance.It has the refreshing Citrus scent,which instantly energizes the morning.The lotion is very light and get absorbed instantly which out much effort.It hydrates the skin for more than 3 hours,though the fragrance does not stays for more time.It is Paraben and SLS free like the other body lotions from the brand.It is very reasonably priced.The packaging is very comfortable to carry around. 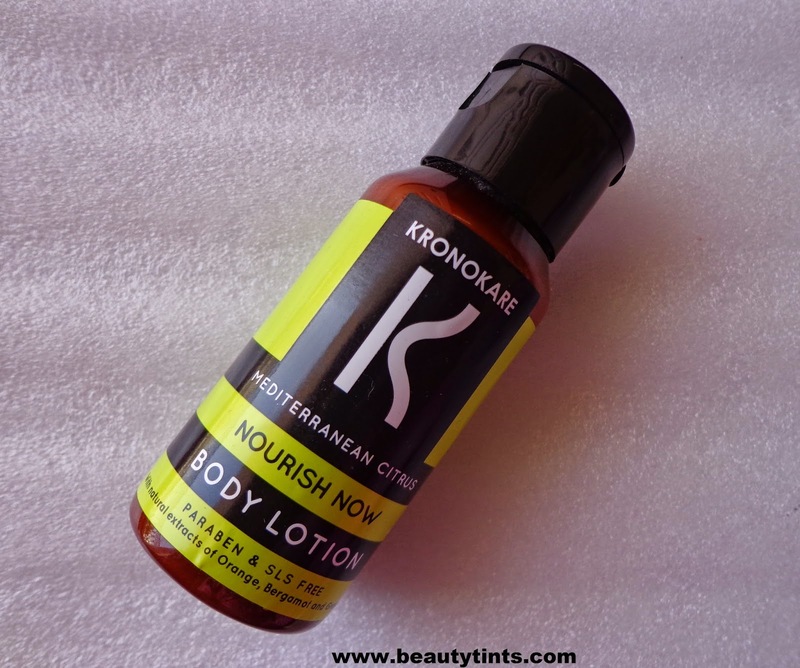 Final Views on the Product : Those who love aromatherapy products will love this body lotion with citrus fragrance.It absorbs instantly into the skin and not at all heavy on the skin. Definitely Worth trying.